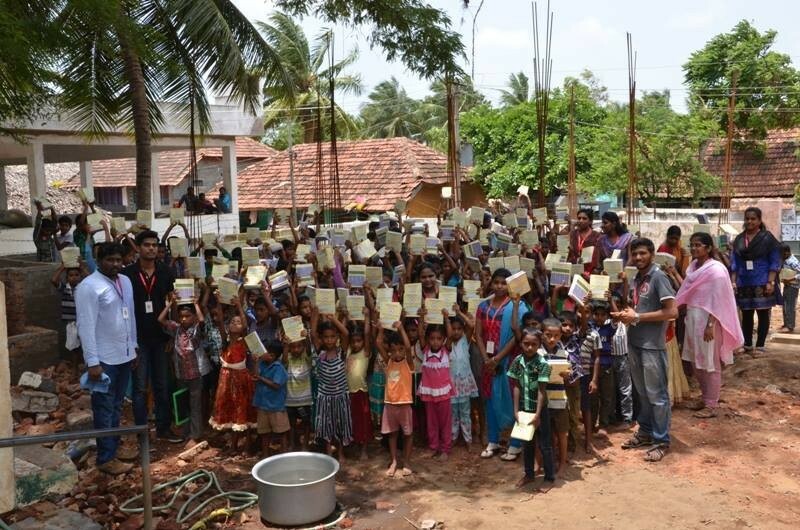 Yet another school to visit as part of VBN 2015 ,we are very glad to announce that all the students of Uppada -2 MPPS School have been given with note books for the academic year 2015-2016. 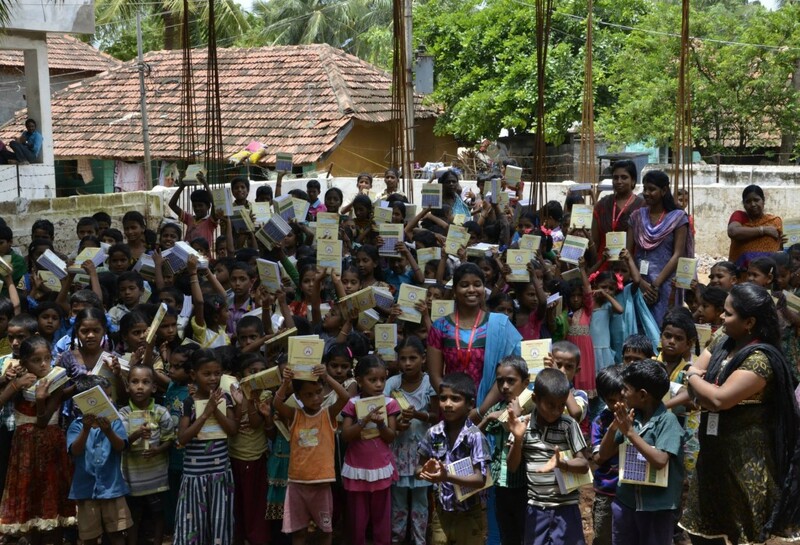 Children were very happy receiving the notebooks. 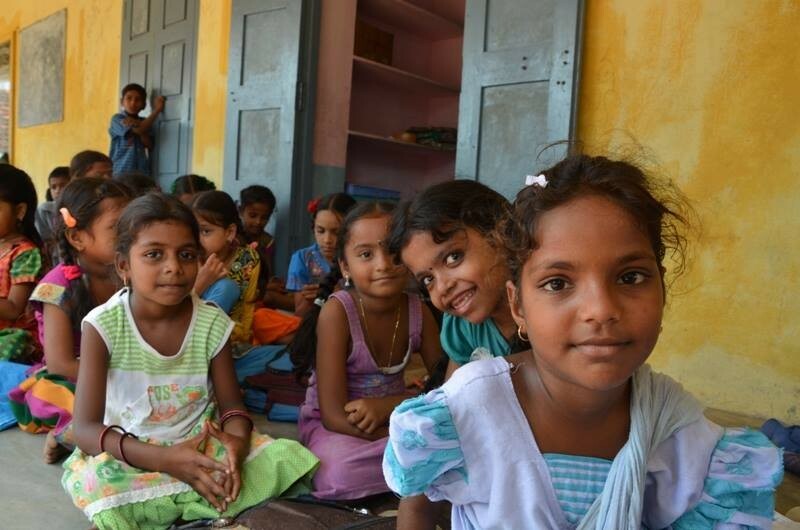 And again the obvious goal of Project smiles has been very well justified with the smiles of the benefiting students. 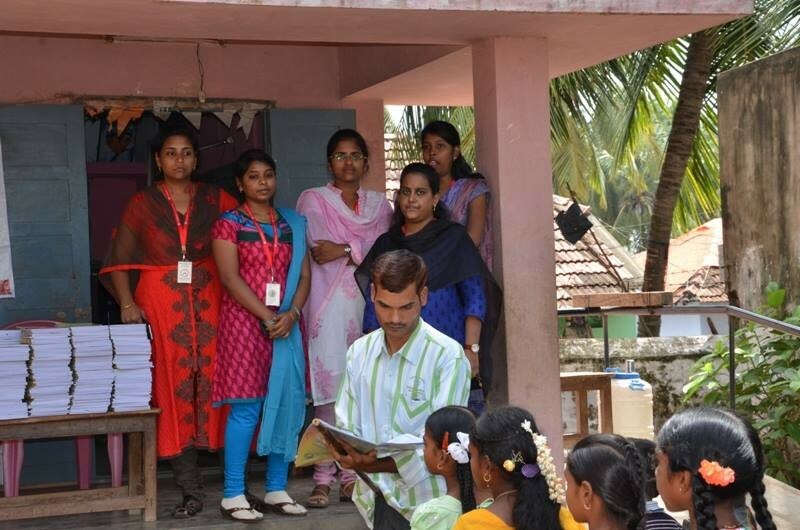 Thanks to school management for providing such wonderful opportunity. 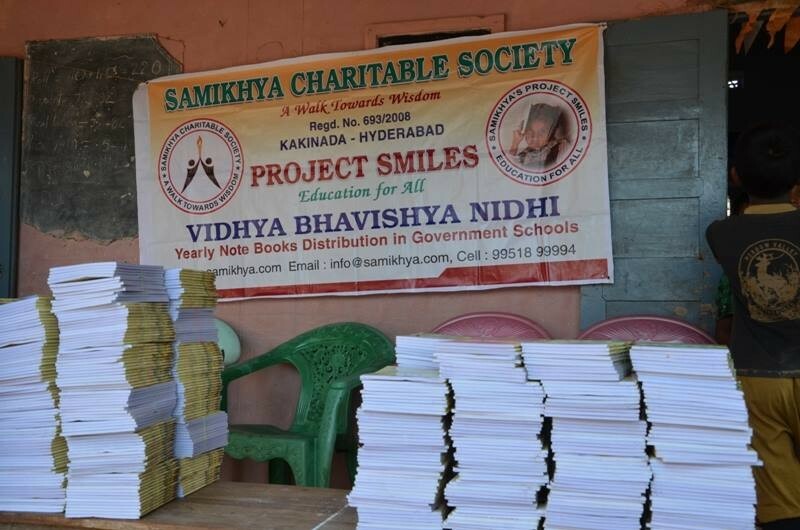 On this occasion Team samikhya charities wanted to convey its sincere thanks to all the coordinators/organizers/well wishers for supporting and making the activity very successful.